I was cleaning Pipeson's room, and found a jar of McClelland 40th Anniversary, squirreled away. @sweetandsour : Thank you sir, that Stanwell was modified also. I worked on an Alec Bradley Tempus Maduro I started yesterday. A bit stronger than I'm used to but good nonetheless. I will say it's hard to get a lighter to behave in this weather when you've left it in the truck overnight! 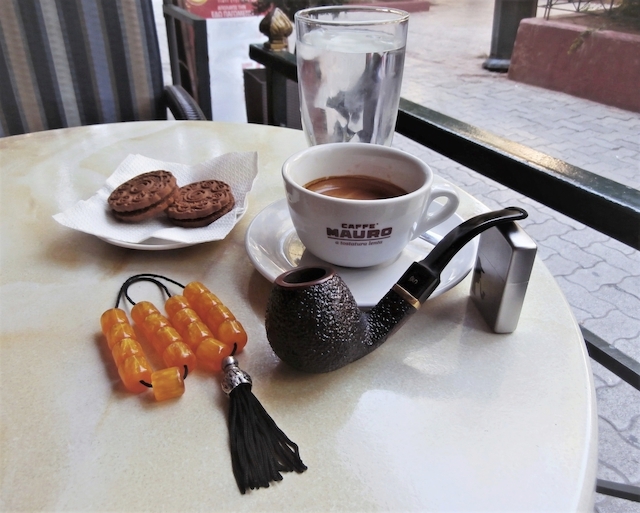 Overall I prefer a pipe but cigars are easier to manage on many levels. It's easier for me to keep the smoke cool without relighting but they are messier from an ash perspective and a heck of a lot more expensive! I tried this and singed my eyebrows. 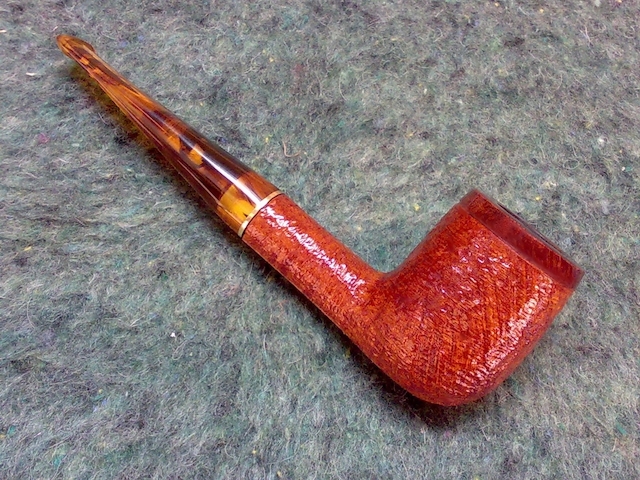 Peter Stokkebye Luxury Twist Flake. 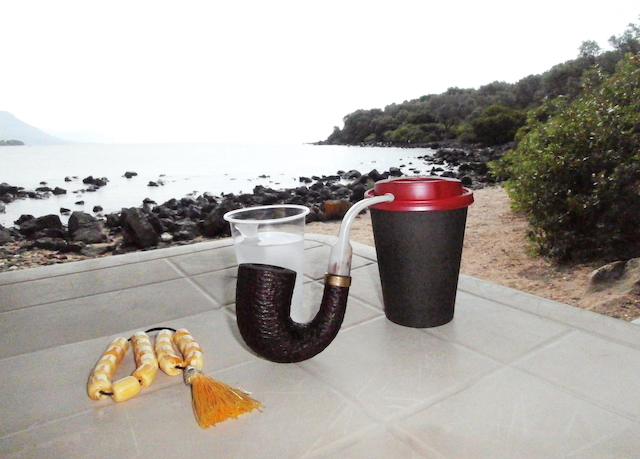 Irish Whiskey in a Tsuge 943. Something seems vaguely incongruous about this combination, but I like it anyway. Dark Navy Flake, in a Larsen billiard that I thought I'd lost. 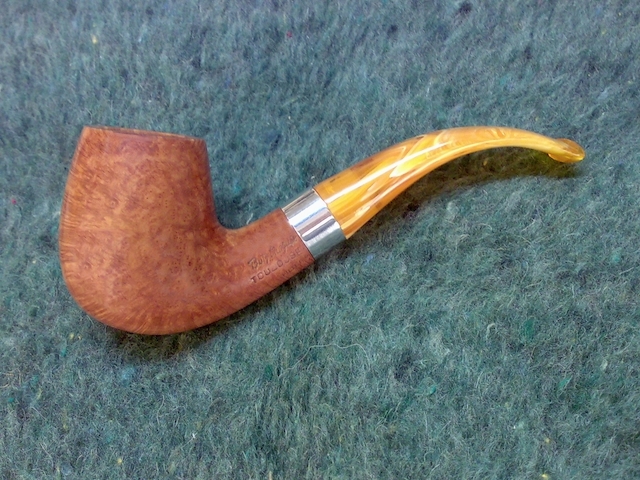 G.L Pease (Fog City Selection) Embarcadero, in a large bent JOeGoat Scoop. 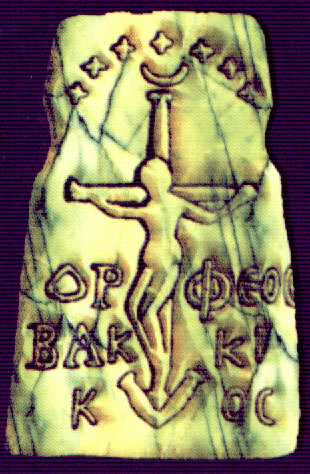 Miskatonic Mixture in a Tilshead billiard. Green Dragon in a LJ Peretti. I picked up a couple more dunhill tins in Bloomington today at Briar and Burley. They were at a bit of a premium but then these blends aren't on P&C anymore either. Early Morning and Ye Old Sign. They are now dated and squirreled away. 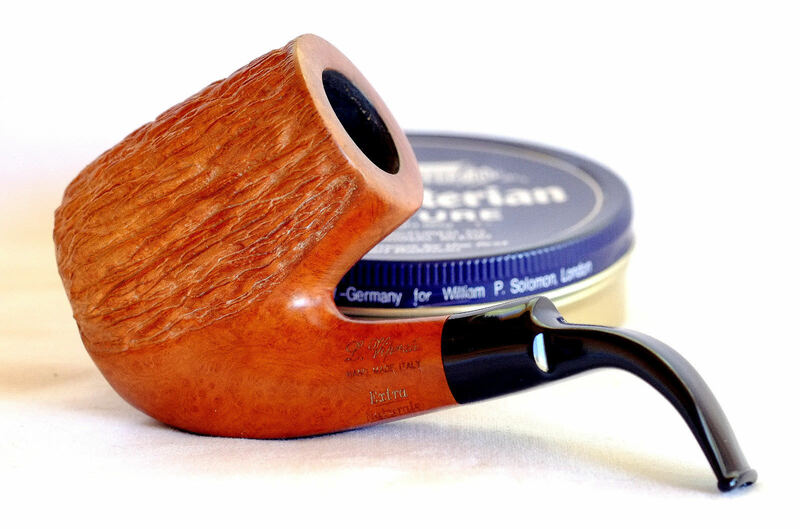 Gonna be FMotT all day, in a Larsen billiard, and maybe a Ben Wade rustic also. A 1:1 mix of Warhorse and Butternut Burley in a Pietenpauw Danish bulldog.